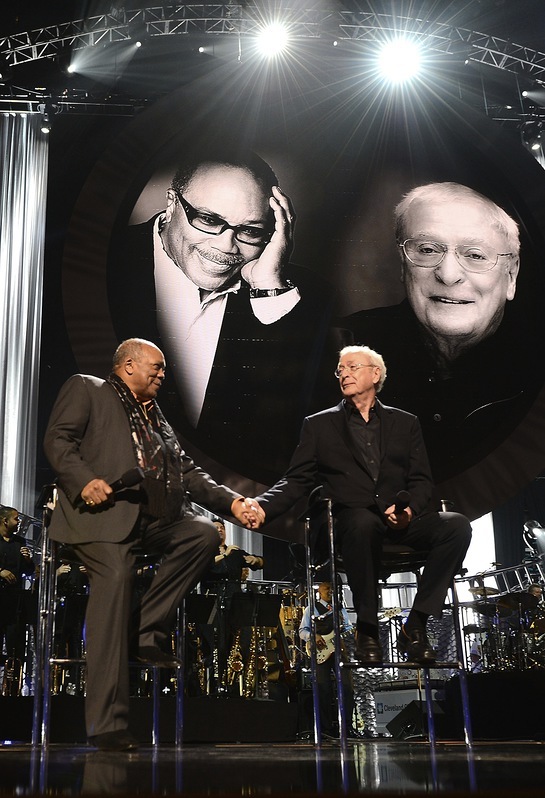 Some of the biggest names in the entertainment industry celebrated the 80th birthday of Quincy Jones and Sir Michael Caine Saturday, April 13 at the 17th annual Keep Memory Alive Power of Love Gala at MGM Grand Garden Arena in Las Vegas. The star-studded event raised funds for Cleveland Clinic Lou Ruvo Center for Brain Health and its fight against neurodegenerative brain diseases such as Alzheimer’s, Huntington’s and Parkinson’s diseases, multiple sclerosis, ALS and memory disorders of all kinds. 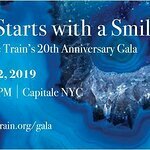 Highlights from the night included heartfelt musical tributes from Chaka Khan and Stevie Wonder, hysterical stand-up comedy from Chris Tucker and nostalgic remarks about the guests of honor from Whoopi Goldberg. 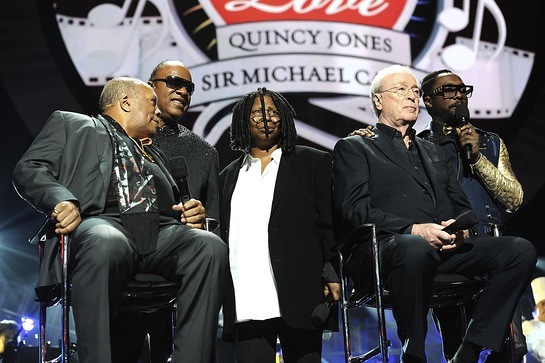 At the end of the evening, Wonder led a “Happy Birthday” serenade to Jones and Caine, followed by an awe-inspiring performance of “We are the World” by the entire celebrity lineup. 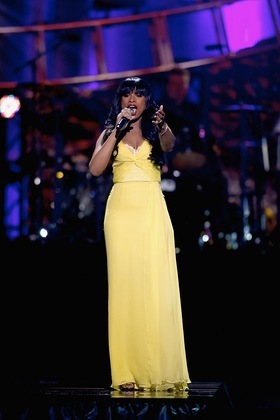 Performers and celebrity supporters who attended the event included music and film luminaries Amy Poehler, Arsenio Hall, Bebe Winans, Bono, Carlos Santana, Chaka Khan, Chris Tucker, Greg Phillinganes, Herbie Hancock, James Ingram, Jennifer Hudson, Jordin Sparks, Larry King, Marcus Miller, Nikki Yanofsky, Patti Austin, Paulinho Da Costa, Rashida Jones, Siedah Garrett, Snoop Dogg (aka Snoop Lion), Stevie Wonder, Tom Scott, Vinnie Colaiuta, Whoopi Goldberg, will.i.am and Will Smith. Continuing with its 17-year history, the Power of Love Gala showcased a celebrity-chef-packed dinner prepared by award-winning chef Gordon Ramsay. Guests were treated to a Dom Pérignon reception and bid on one-of-a-kind live and silent auction items including an 11-day Mediterranean cruise and a football helmet signed by the 2013 NFL champions, the Baltimore Ravens. In addition, donors from across the country were able to contribute to Keep Memory Alive’s cause for the first time through a text-to-donate campaign. Now through the end of the year, donors can text “MEMORY” to 80888 to give $10 to support brain health research at Cleveland Clinic. The Power of Love Gala was produced by headlining sponsor Bill Edwards Presents Inc. in partnership with Las Vegas, official sponsors HARMAN and Playground Sessions, and Keep Memory Alive, the fundraising arm of the Cleveland Clinic Lou Ruvo Center for Brain Health. The birthday celebration for Jones and Caine honored a lifetime of achievement for the entertainment marvels and raised funds for clinical programs, caregiver support and testing of new treatment for neurodegenerative diseases like Alzheimer’s, Huntington’s, ALS, Multiple Sclerosis and Parkinson’s. For more information about Cleveland Clinic’s fight against brain disease, visit www.clevelandclinic.org/brainhealth.